Winner selected August 2, 2015. Go to the Menopause Makeover Facebook page, “like us” and leave a comment that YOU want to win a FREE copy of The Menopause Makeover and be automatically entered for this giveaway! Click here. 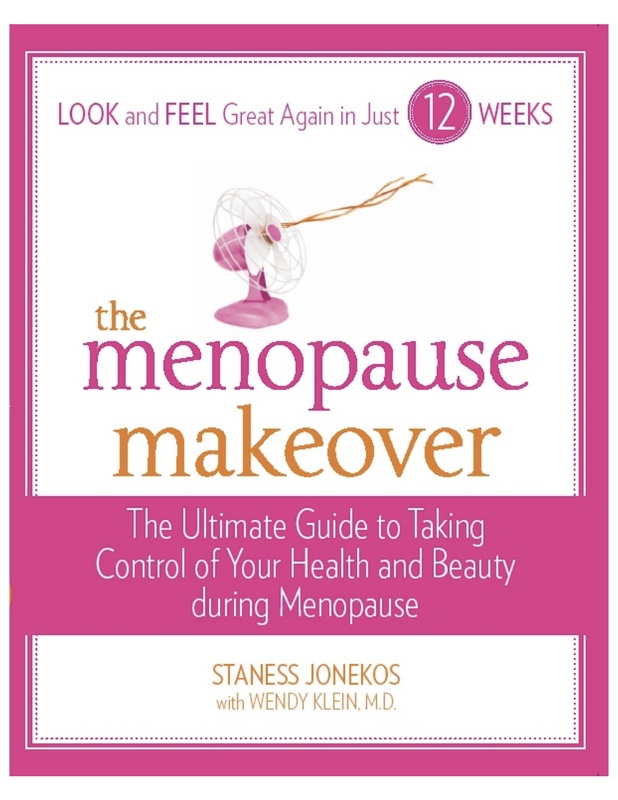 Take control of your health and beauty during menopause with the 8-step 12-week Menopause Makeover. •	Contest closes midnight August 1, 2015 ! • August 2, 2015 one GRAND winner will be randomly selected to win this giveaway. •	ONE grand prize-winner to be announced by August 2, 2015. •	Eligibility: Open only to permanent legal U.S. residents over the age of 18 physically residing in the fifty (50) United States of America.•	No purchase necessary. By registering, you will be agreeing that your registration and any other information collected in connection with the Contest/Giveaway may be used by Sponsor and may be shared with Sponsor’s affiliated business entities, and that you automatically opt-in to receive email, text messages or other communications from Sponsor. You may subsequently opt-out of the receipt of such email or communications by following the directions in the email, communications or by contacting Sponsor directly.By registering, you will be agreeing that your registration and any other information collected in connection with the Contest/Giveaway may be used by Sponsor and may be shared with Sponsor’s affiliated business entities, and that you automatically opt-in to receive email, text messages or other communications from Sponsor. You may subsequently opt-out of the receipt of such email or communications by following the directions in the email, communications or by contacting Sponsor directly. All registrations must include entrant’s valid email address. The email address provided by online entrants will be the identity of the entrant and, if selected for a prize, the identity of the winner. We expressly reserve the right to disqualify any entries that we believe in good faith are generated by an automated program or via scripts. By participating, all entrants agree to abide by these Official Contest Rules.All registrations must include entrant’s valid email address. The email address provided by online entrants will be the identity of the entrant and, if selected for a prize, the identity of the winner. We expressly reserve the right to disqualify any entries that we believe in good faith are generated by an automated program or via scripts. By participating, all entrants agree to abide by these Official Contest Rules. Decisions of the Sponsor are final and binding with respect to all matters related to the Contest. All prizes will be awarded. In no event shall the Sponsor be obligated to award more prizes than the number of prizes stated in these Official Contest Rules. Please allow 6-8 weeks for prize delivery.Decisions of the Sponsor are final and binding with respect to all matters related to the Contest. All prizes will be awarded. In no event shall the Sponsor be obligated to award more prizes than the number of prizes stated in these Official Contest Rules. Please allow 6-8 weeks for prize delivery. By participating you hold the sponsor and gifting companies harmless in the event that the prize in some way negatively impacts the winner.By participating you hold the sponsor and gifting companies harmless in the event that the prize in some way negatively impacts the winner. Disclaimer: the sponsor is not responsible for technical failures or typographical errors. This giveaway is regulated in the sate of California, USA. 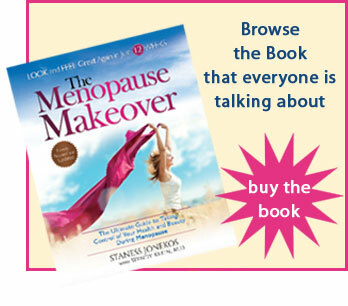 All sponsor’s are approved by MenopauseMakeover.com. Void where prohibited by law. Click here for our Privacy and Disclaimer policy.Disclaimer: the sponsor is not responsible for technical failures or typographical errors. This giveaway is regulated in the sate of California, USA. 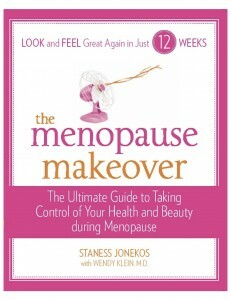 All sponsor’s are approved by MenopauseMakeover.com. Void where prohibited by law. Click here for our Privacy and Disclaimer policy.